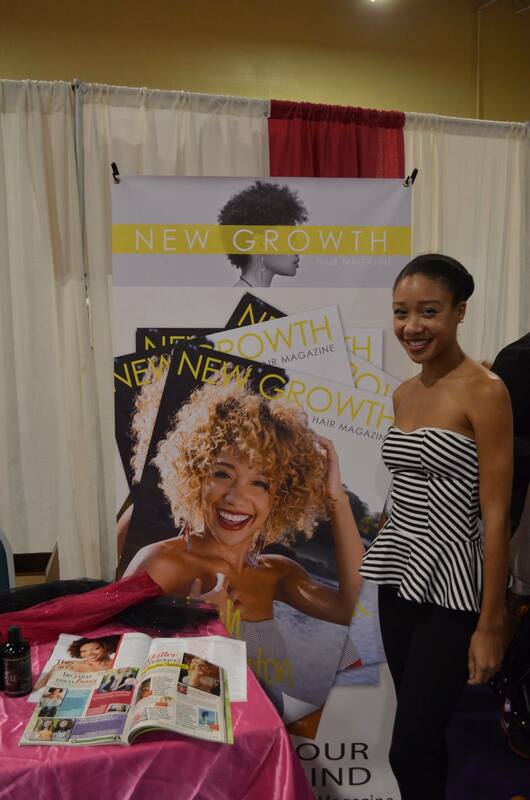 2014 NaturalStar Hair Care Expo | New Growth Hair Magazine | We capture the culture of urban barbershops and beauty salons. 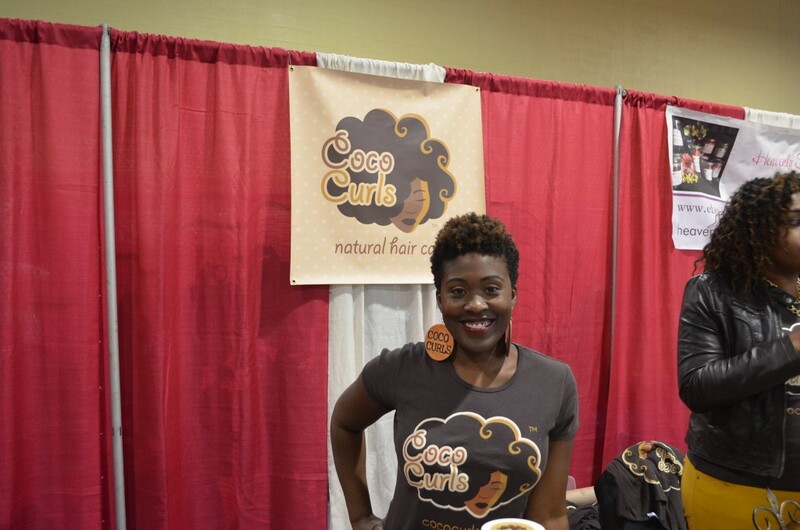 On October 25th, Katrina Hooks-Wiggins successfully conducted NaturalStar’s 2nd Annual Natural Hair Care Expo at Carole A Hoefner Recreational Center in Charlotte, NC. Hooks-Wiggins is leading the way in educating and growing the natural hair community in Charlotte. During the 2nd Annual NaturalStar Hair Care Expo, Hooks-Wiggins invited Dr. Michael Asbury, who conducted a Scalp Care workshop, Dr. Margaret A Brunson, author of New Growth:How My Hair Saved My Life, Stella Walker, who conducted Sister Locs workshop, Angela Holland, who conducted a Natural Hair Basics workshop, Stafford Singleton who conducted a Hair Pins and Quick Styles Demonstration, and Jeannell Darden who conducted a workshop entitled “Experience the Moisture”. 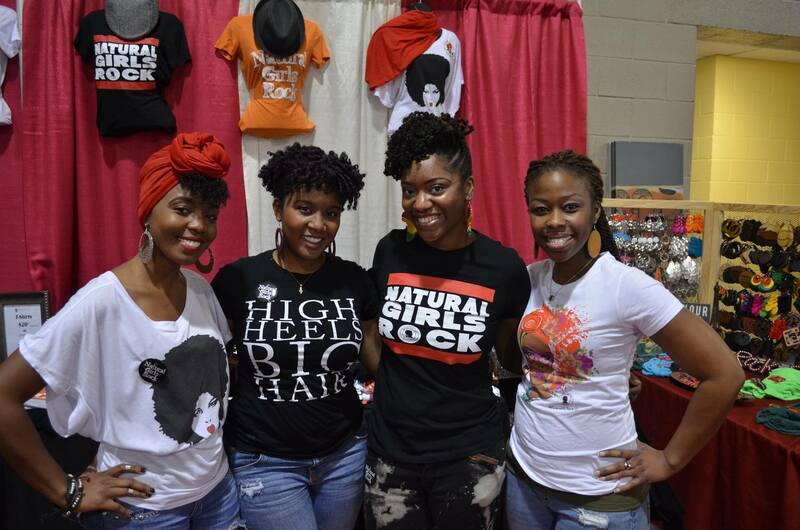 NaturalStar attendees learned a wealth of information and had the opportunities to share their personal natural hair experiences with fellow Naturalistas. 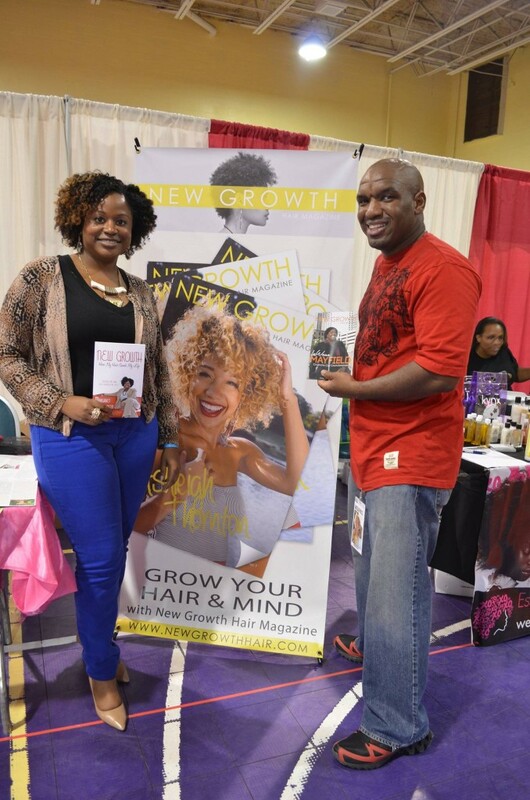 In addition to the experts, twenty natural hair care related vendors were also in attendance. 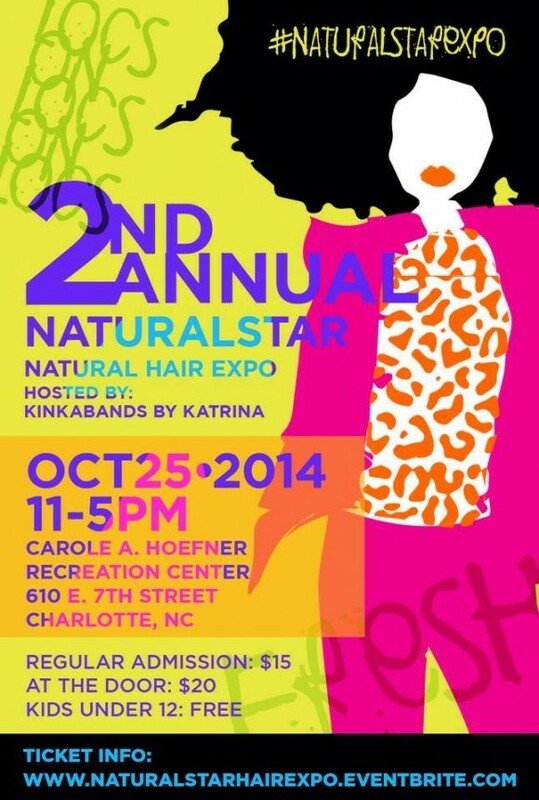 Want to find out about the next NaturalStar Natural Hair Care Expo? Visit http://www.naturalstarexpo.com for details.